When it comes to children with ADHD, school can be a struggle. It’s hard for them to focus and learn but there are ways that you can help them if you’re a teacher. One of the best things is being compassionate but that’s not the end of what you can do. It’s all about morphing your classroom into a place that can stimulate their learning and allow them to thrive. If you’re not sure how to do this, then just talk to the child in question. 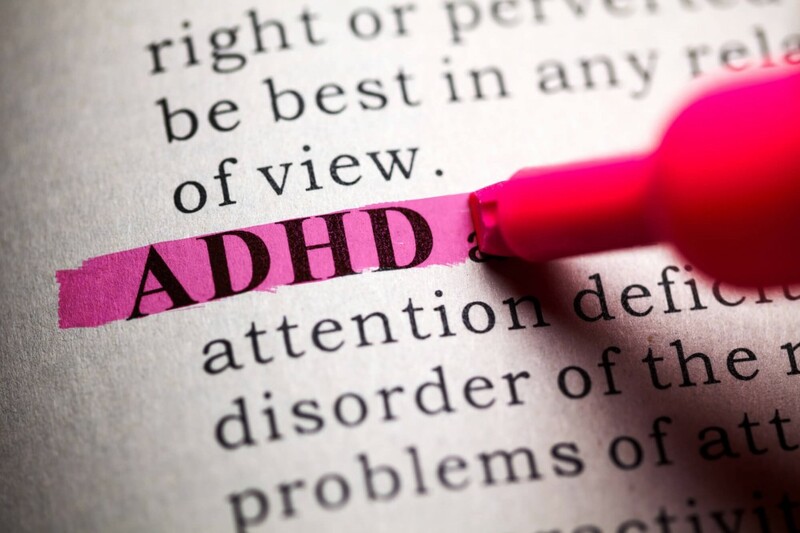 In this article, we’re going to go over more on how to help a child with ADHD so you can ensure that none of your students are left behind. You should work closely with a child’s parent to develop a reward and consequences system for the child. Children with ADHD often have problems with thinking about future rewards vs. consequences so the best way to go about this is a goal chart. It can be a notebook with the child’s goals for the day with multiple checkpoints like get up and start another task within a few minutes of being told. When they’ve met a certain amount of goals for the week, they can have a reward. It gives them something to focus on and look forward to. A lot of children with ADHD have problems with basic organization which can cause them to not judge the time they have left to work on a project very well. This can lead to them to not turning in assignments on time. If this is an issue it’s time to work with the parents to come up with a system. Come up with certain expectations and make those expectations known. Put their assignments on a system that will promote organization. It’s very important that this system is implemented at home and at school or else it won’t stick. Speaking of assignments, homework is a huge struggle for children with ADHD. If you pile it on during the week, you’re setting them up for failure because there is a good chance they won’t be able to get it all done. It’s known that a normal child should spend 10 minutes on homework a night depending on their grade level. For example, if the child is in second grade, then they spend 20 minutes on homework each night. You can’t hold a child with ADHD to these same standards. Instead, offer these children alternative assignments that play more to the child’s strengths. So, instead of making them do an oral presentation or a paper allow them to do something more creative or won’t take as much time like a poster or shoebox display. Again, you can’t hold a child with ADHD to the same standards you would hold children without. The more stressed these children feel towards their academic lives, the worst they’re going to perform. While it’s ideal for every child to make straight As and Bs it’s going to be a struggle for these children to do that without your help. It’s possible though, but it’s going to take work. You have to have reasonable expectations for them instead of trying to mold them into what the other children in your classroom are. As you probably know children with ADHD are very easily distracted. To help the child succeed, you’ll need to limit distractions in the classroom. The best way to do it is to allow the child to wear things to cancel out the noise like headphones during tests. You can allow the child to face a blank wall while they take tests, but make sure you do it in a way that doesn’t make them feel like they are being punished. If you notice the child’s attention dropping, do something bazar and out there to help them realign their focus. This could include doing a funny dance or putting googly eyes on the back of your head and walking backward. You can create a comfy place in your classroom that can allow the child to grab hold of their focus like beanbag chairs. Anything to break up the monotony. Children with ADHD have problems adjusting to sudden change. This is why it’s important that you don’t just spring sudden transitions on them. Partner up with the child to plan these transitions in advance. This advanced planning will make the child more comfortable and allow them to make adjustments a lot easier. It’s a good idea to simplify your instructions for children with ADHD. Give them their assignment instructions in convenient steps rather than throwing all of it on them at once. You can also give the assignments to them in fun and creative ways like through dance or charts. A child with ADHD to succeeding all starts with a good teacher who can pave the way. You have to adjust your curriculum to get the information to them in fun and creative ways and allow them to do their tests in a way in which will minimalize distractions. Keep in mind that you can’t expect them to do their homework in the same way a child without ADHD would. Use these steps on how to help a child with ADHD to give someone deserving a bright future. Every once in a while children with ADHD have issues in other areas of learning which cause them to need speech therapy. If this sounds like something one of your children need, go here for a free consultation.